JC Tours is your #1 source for motor coach group travel. We’ve been providing travel services for over 25 years. 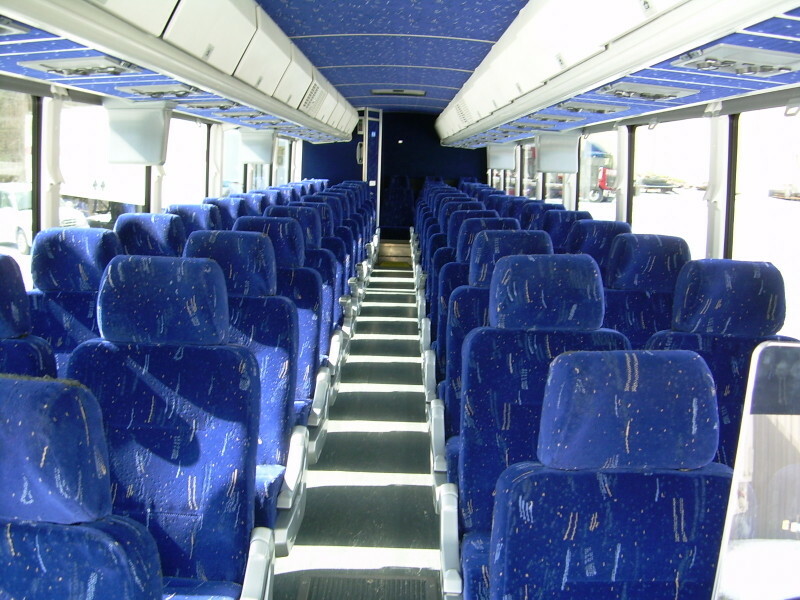 JC Tours Inc. has been in the motorcoach tour industry for over 25 years. 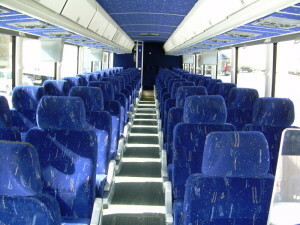 We have 47 and 55 passenger motorcoaches. All are DVD and lavatory equipped. We can provide you with experienced, professional and friendly services. We take pride in pleasing our customers with clean, safe motorcoaches operated by courteous and friendly drivers. We can customize most tours for your groups needs and with just one call and we can plan your whole outing. If you prefer to plan your own trips why not give JC Tours a call or fill out our Charter Quote Request form and email it to us for a charter bus quote on your next group outing. JC Tours services to senior citizen groups, organizations, schools, corporations, family reunions, churches, girl or boy scouts and many more groups. One of our many popular destinations is Lancaster, PA to the wonderful American Music Theatre or Sight & Sound Theatre. Our groups love to travel to the Amish country and experience great quality Amish food and exceptional shows in Lancaster. Why not give JC Tours a try and call or email us for a charter bus quote on your next group outing for one day, overnight, multi-day trips or church functions. Make every trip a sure success! Travel with JC Tours. At JC Tours, we offer our clients a wide variety of services to suit their group’s needs. We offer Experienced, professional and friendly service with the most reasonable rates. Serving the Group Tour Charter Market in the Philadelphia and South Jersey areas.